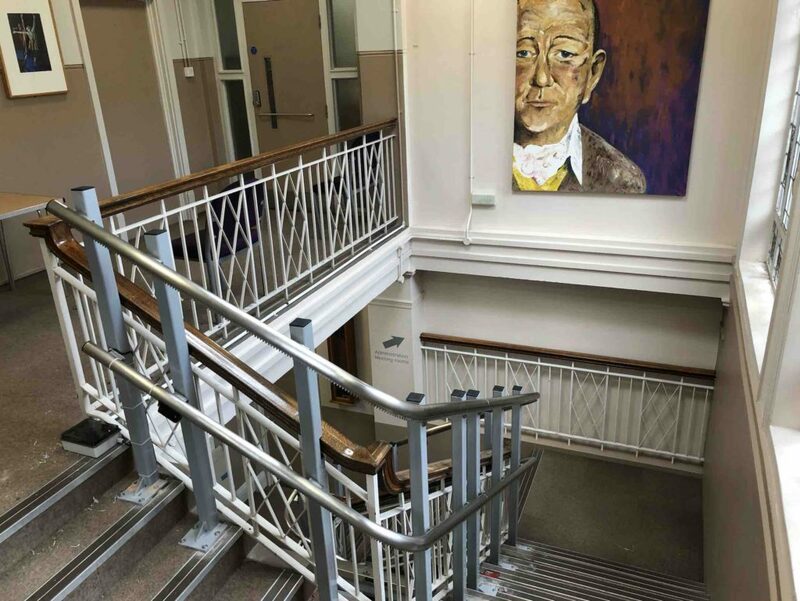 We were approached by representatives of The Point, Eastleigh as they were looking to install a new wheelchair lift. 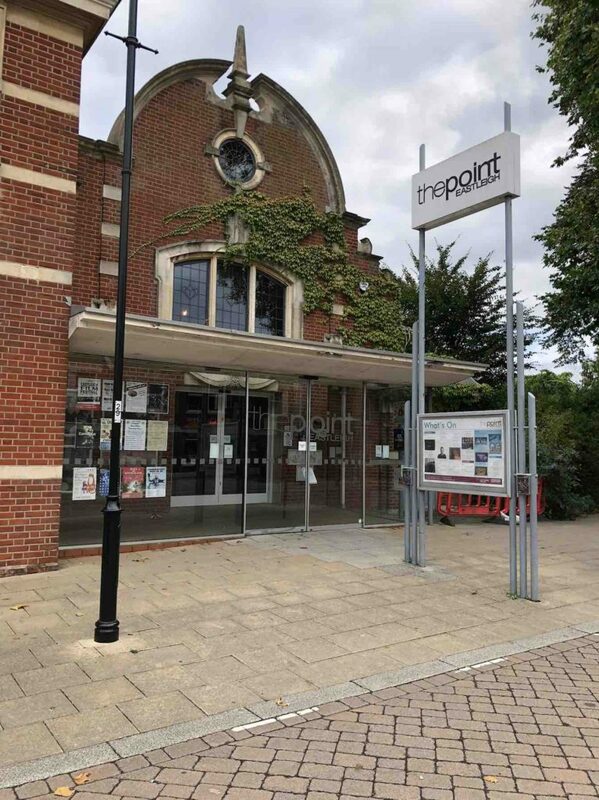 The Point, Eastleigh is a local theatre that plays host to a large variety of performances and is run by Eastleigh Borough Council. The Point is situated adjacent to Eastleigh Borough Council offices in the town centre and is a hub for local residents. The theatre accommodates a wide range of events spanning from contemporary theatrical productions to dances classes for all ages to community shows. 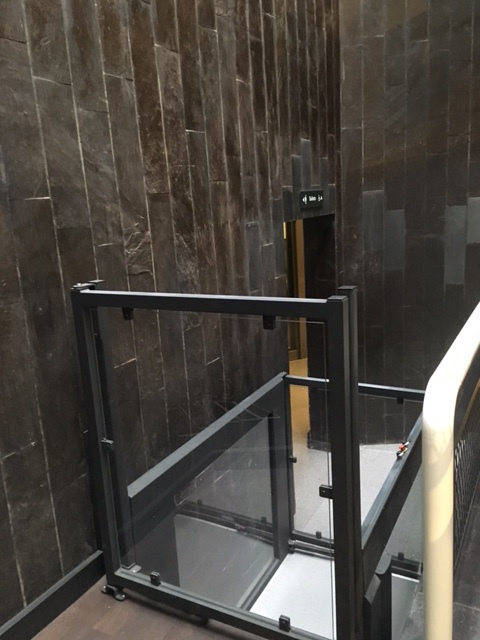 As a vital hub for the local community the client needed to replace their current wheelchair lift quickly. The Point's current wheelchair lift was over 15 years old and wasn't fit for purpose. 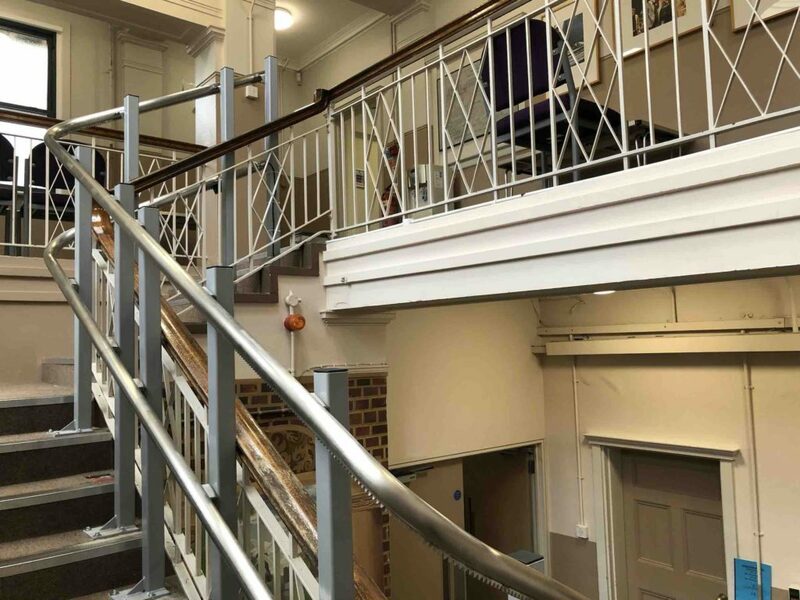 However the old lift provided a vital disabled access route for both staff and visitors alike and so we surveyed the site and submitted drawings for a new lift to the client. 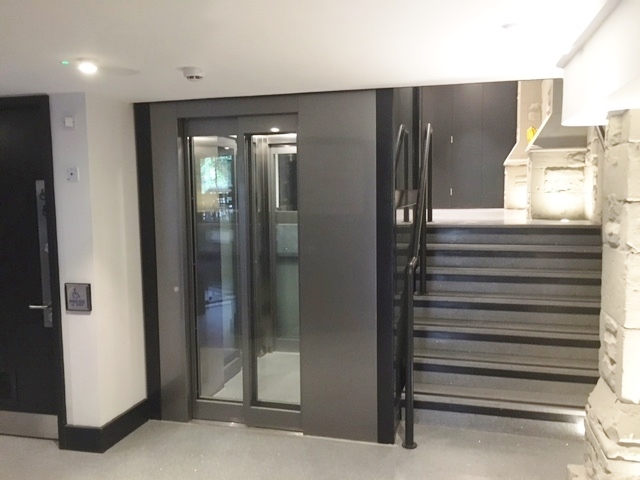 We designed and fitted a brand new wheelchair lift to travel up the 3.5 metres difference between ground floor to first floor. 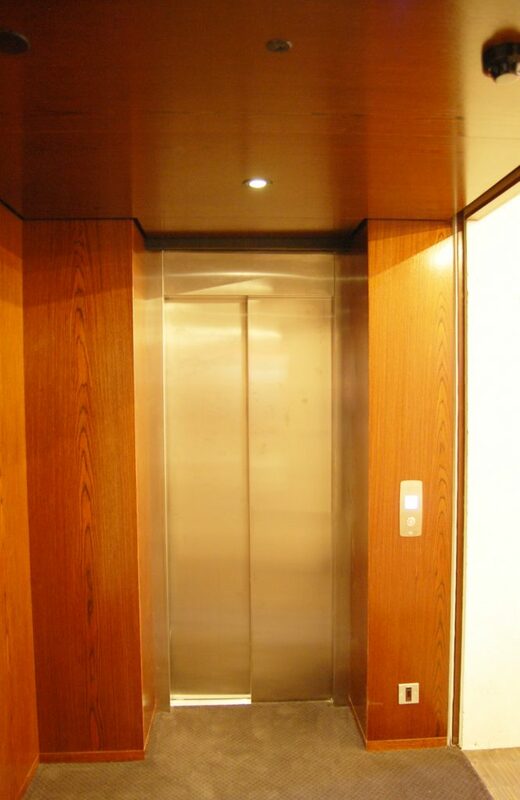 The total travel of the lift is over 7 metres which included two 90º corners and one 180º corner from the ground floor. 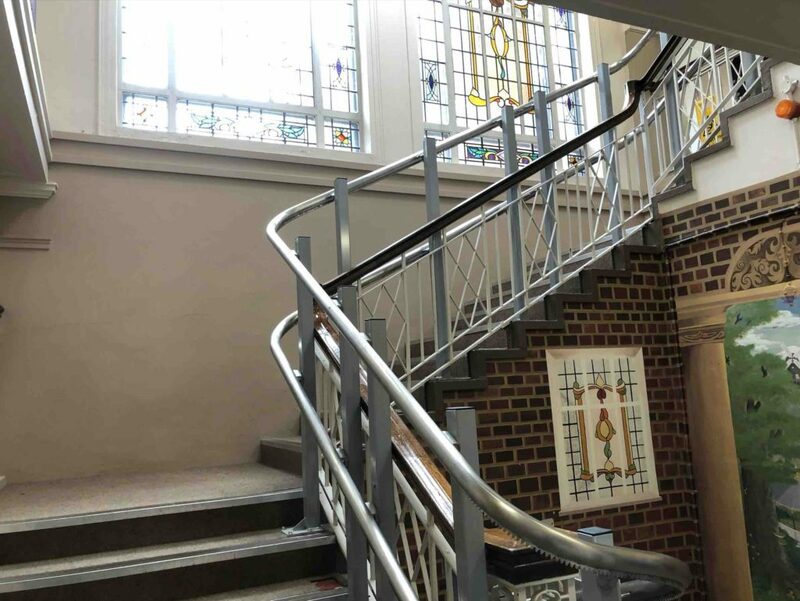 The width of the staircase varied therefore a smaller platform measuring 750mm x 900mm was fitted. 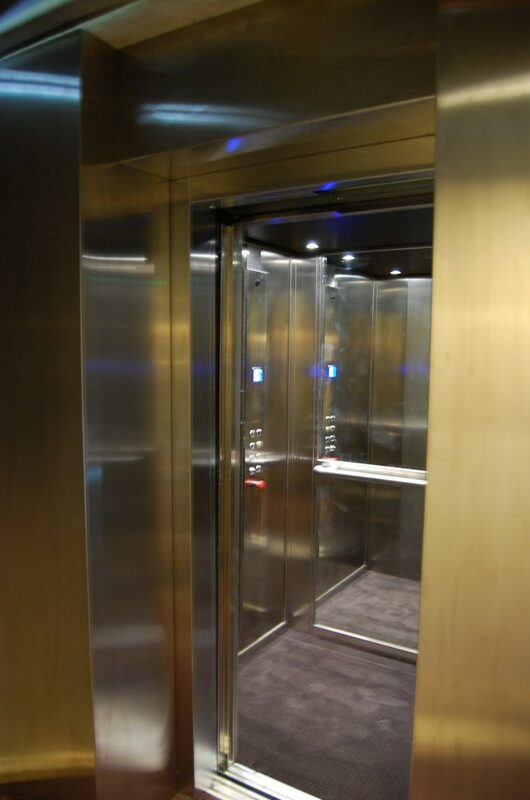 The wheelchair lift has a rated load of 225kg therefore can easily move even the heaviest of mobility scooters. 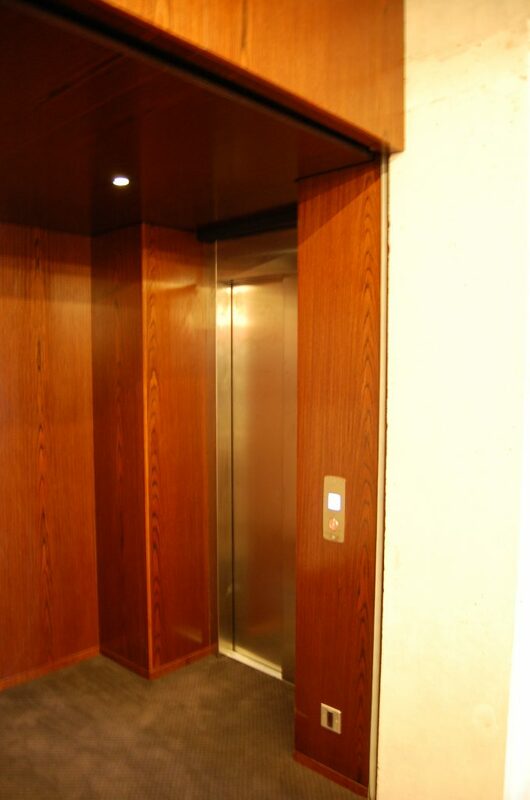 The lift was installed within 2 days. 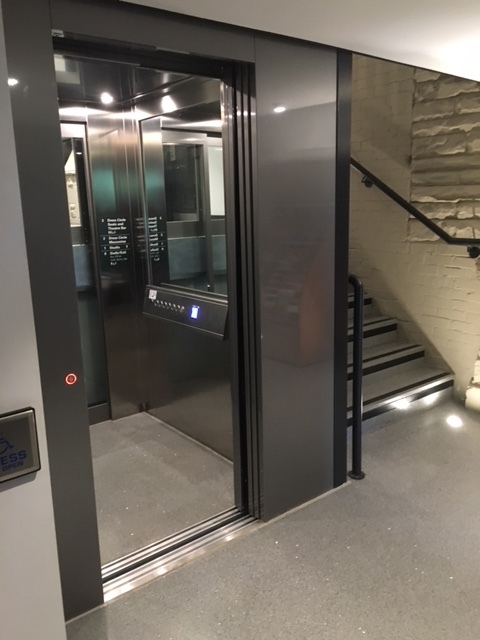 To see more examples of our work in theatres click on the following links: Step Lift and Passenger Lift in York Theatre Royal and Passenger Lift in the National Theatre. 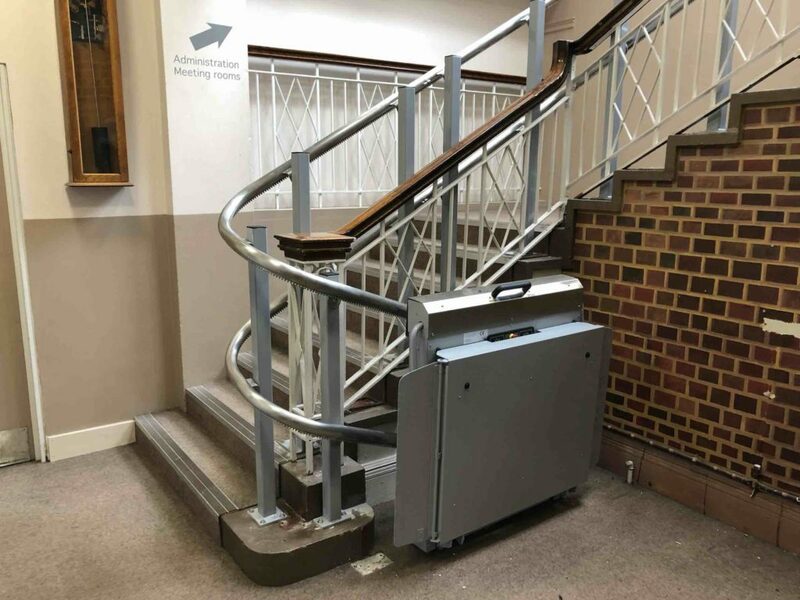 To see more examples of our inclined wheelchair lifts click on the following links: Inclined Platform Lift in Grade II Listed Waterworks, Outdoor Inclined Platform Lift in Dartford, Inclined Wheelchair Platform Lift in Poole, Outdoor Garden Lift in Parkstone and Inclined Platform Lift in Dartmouth.